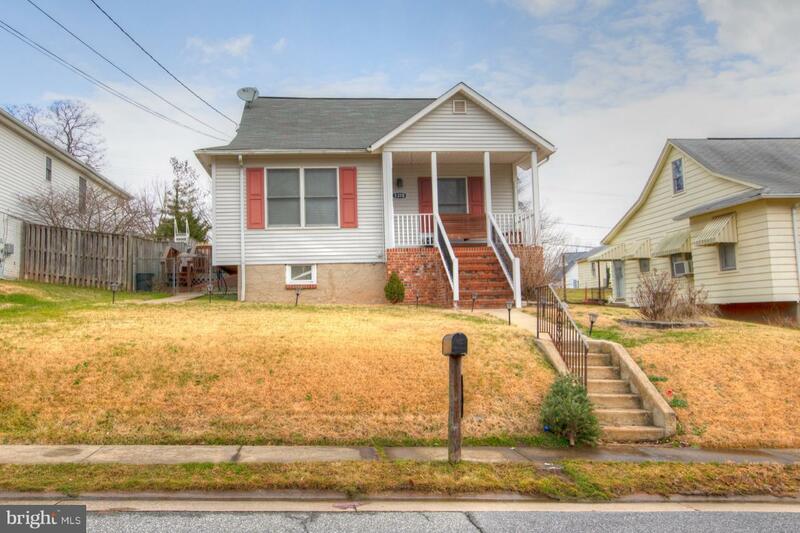 OPEN HOUSE CANCELLED, UNDER CONTRACT AS OF LATE 4/6/2019! Renovated detached home ready to move in! Schedule your showing today, this is a great opportunity to afford your own patch of paradise. The 2 story home with a fully finished basement offers an open plan indoor space and a plenty or outdoor space too. The master bedroom is second to none with its supersized space, private master bath, and multiple closets (to include a super spacious walk-in). The main floor includes two bedrooms and a full bath in addition to a kitchen that opens to a dining and family room great to stay in touch with your family or friends while you work in the kitchen! Brand new carpets in most of home! 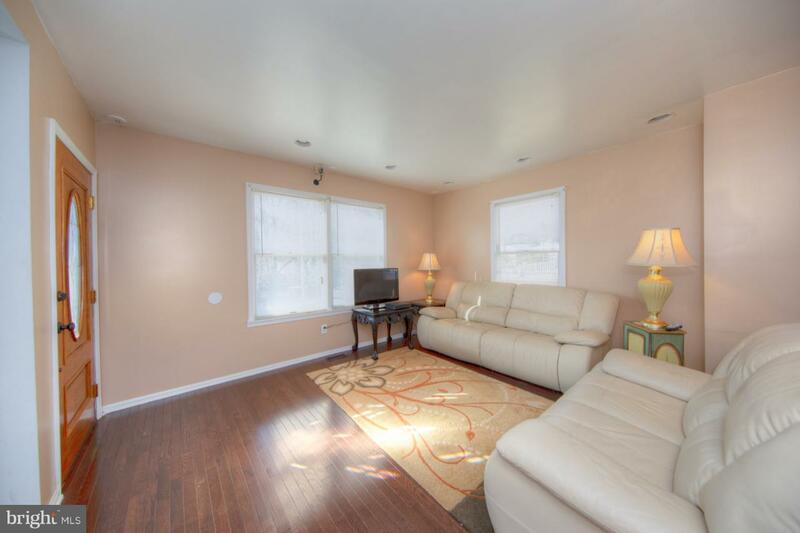 The basement actually offers a rec area a bedroom (fully equipped with closet and egress) and a bonus room as well. The yard space in the back yard is an open template for you to enjoy. 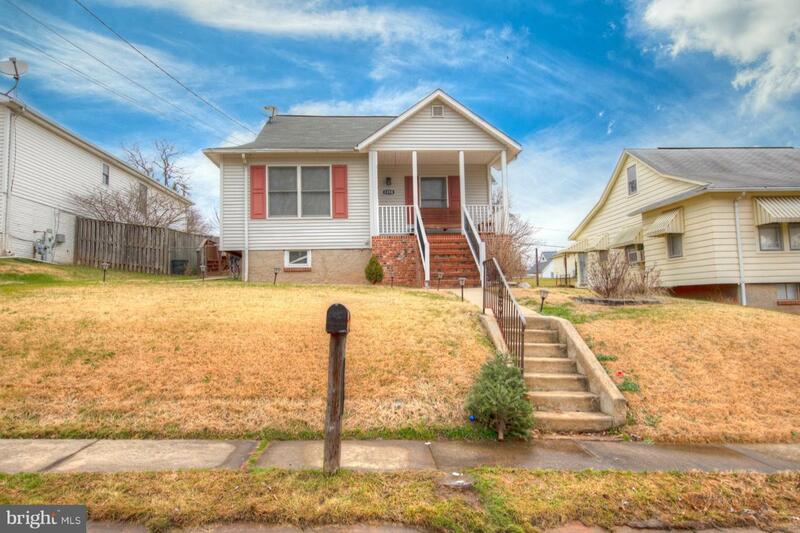 This home also has a 2 car detached garage off of the back part of the lot. The garage area offers plenty of parking inside and out. Home is handicap accessible. Motivated sellers, schedule your visit today! Accessibility Features None Assessment Year 2018 Association YN No Central Air YN Yes Condo YN No Cooling Fuel Electric Heating Fuel Natural Gas Hot Water Natural Gas Incorporated City Name Rosedale Navigable Water YN N New Construction YN No Original MLSNumber 301297931916 Ownership Interest Fee Simple Possession Negotiable Sale Type Standard Section B Senior Community YN No Sewer Public Sewer Structure Design Type Detached Tax Annual Amount 2829.0 Tax Assessment Amount 187333.0 Tax Lot 10 Vacation Rental YN No Water Source Public Zoning .